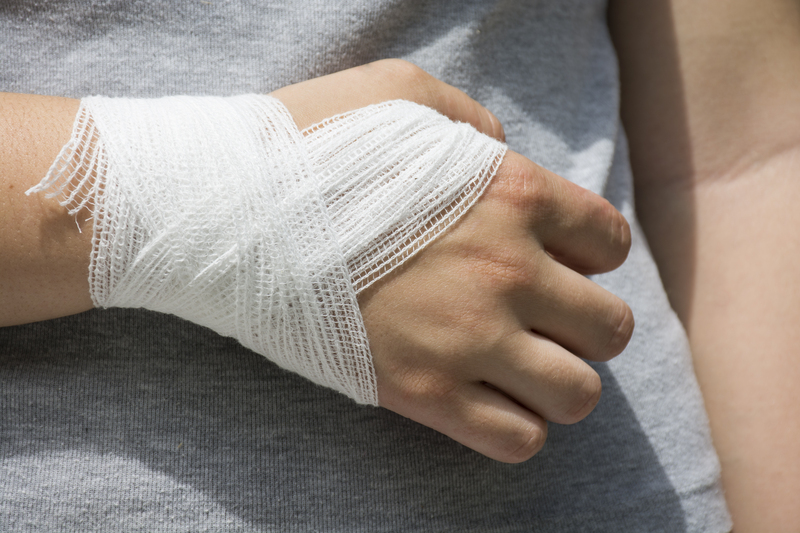 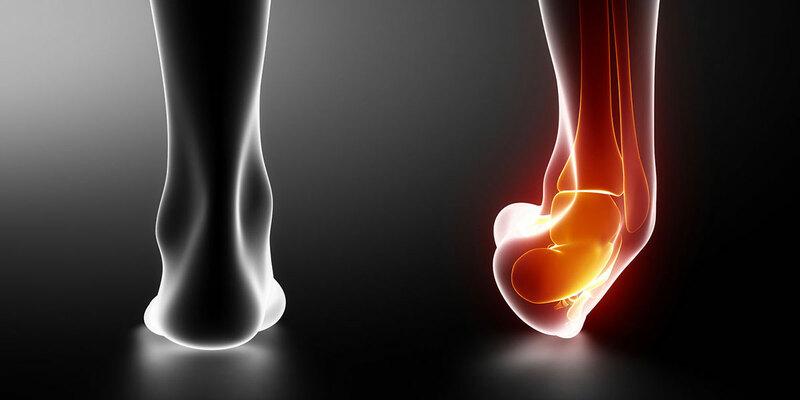 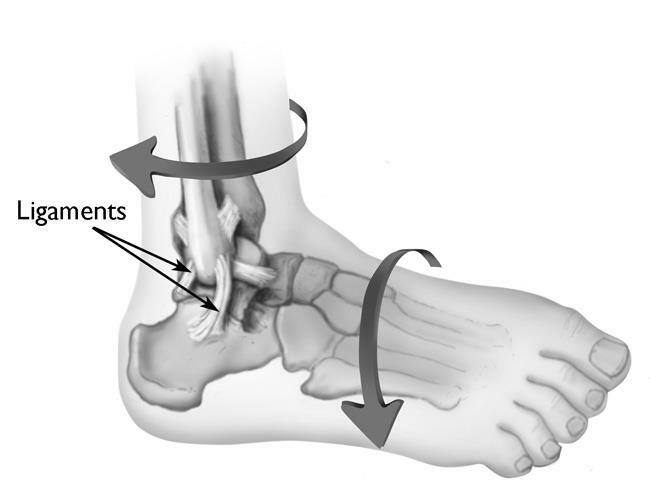 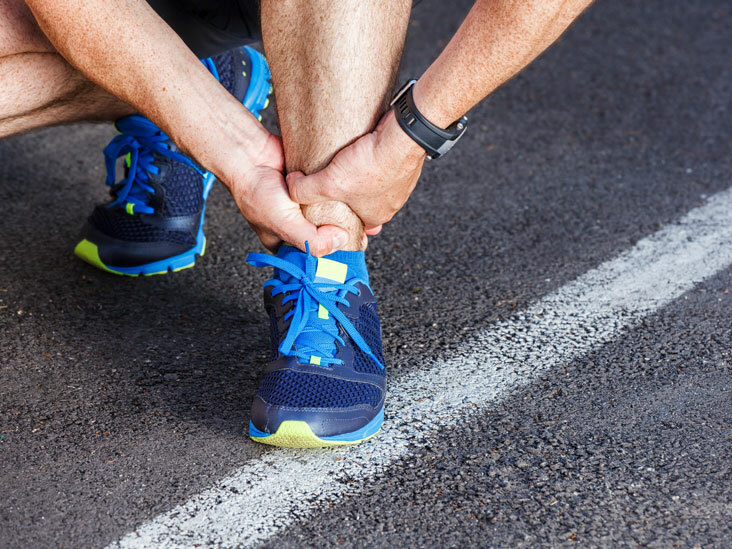 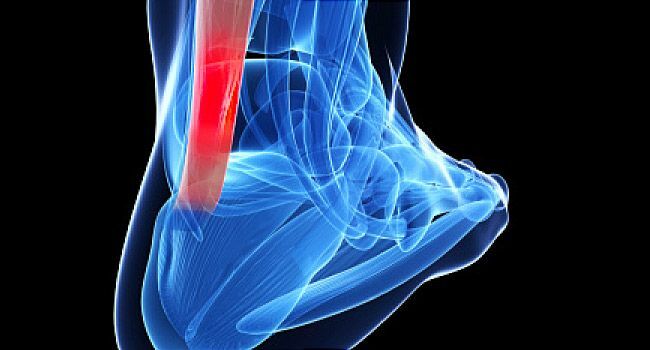 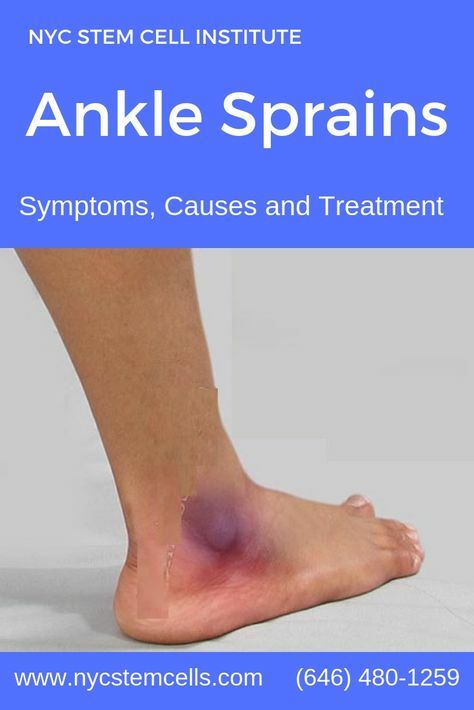 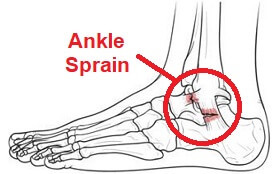 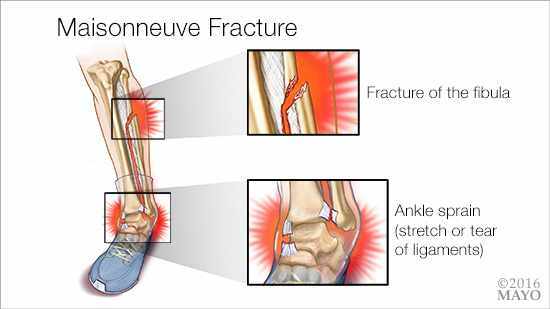 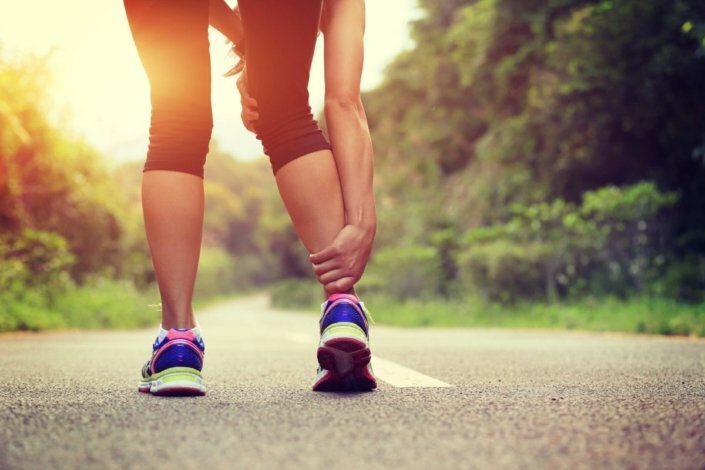 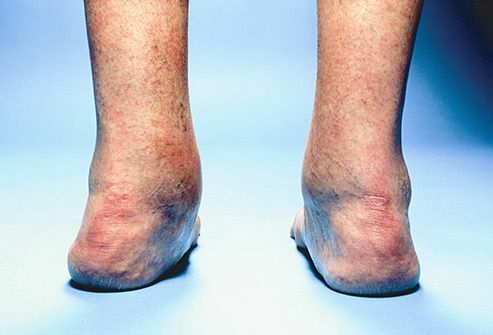 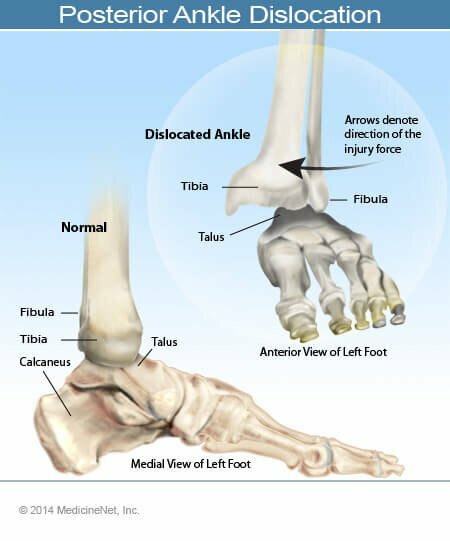 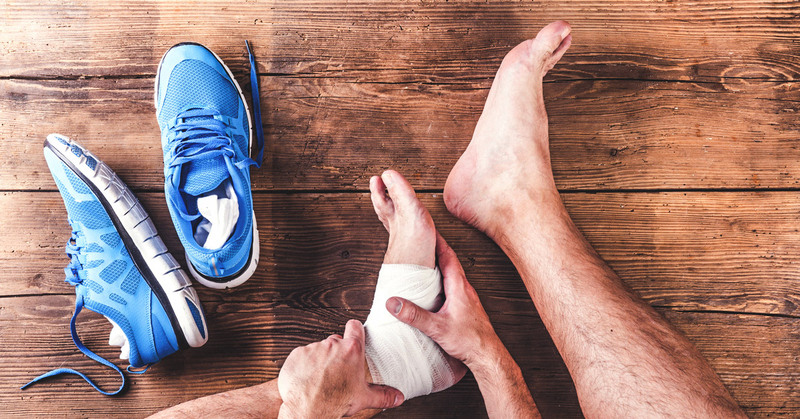 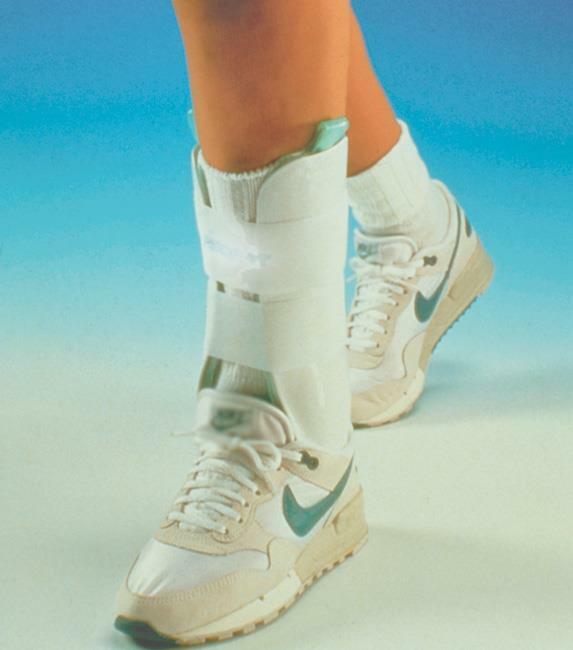 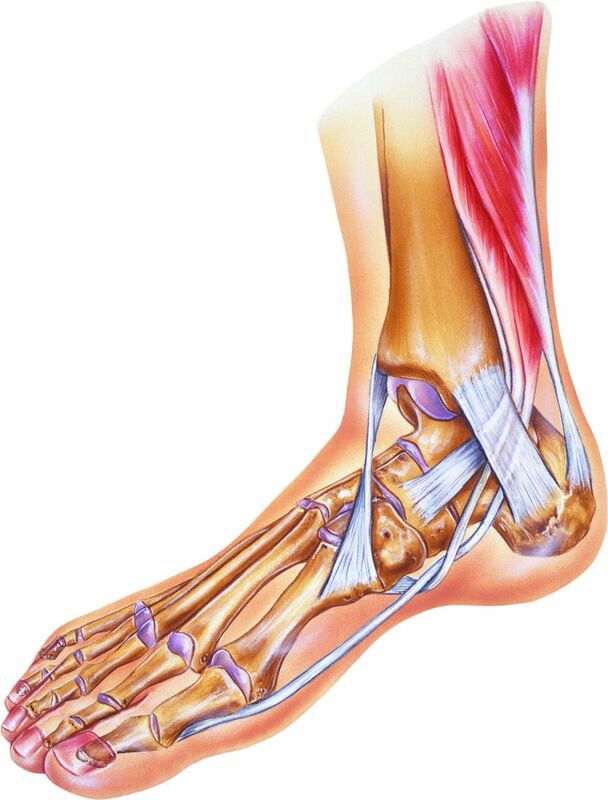 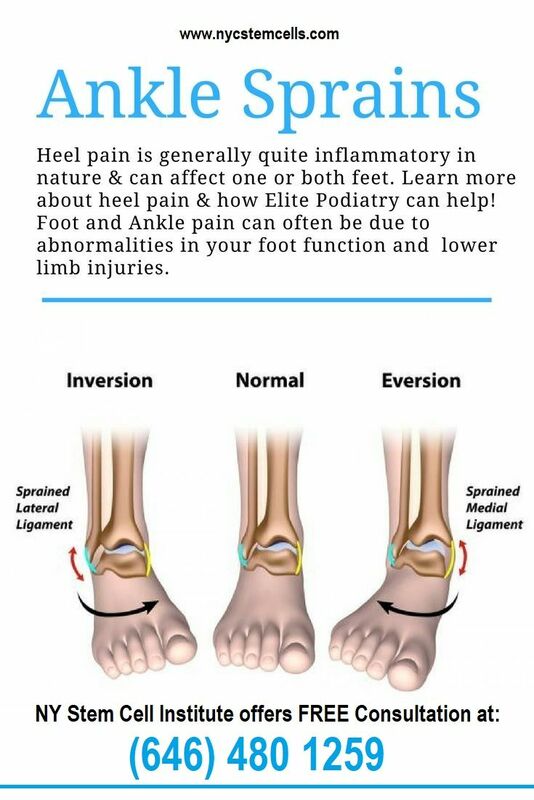 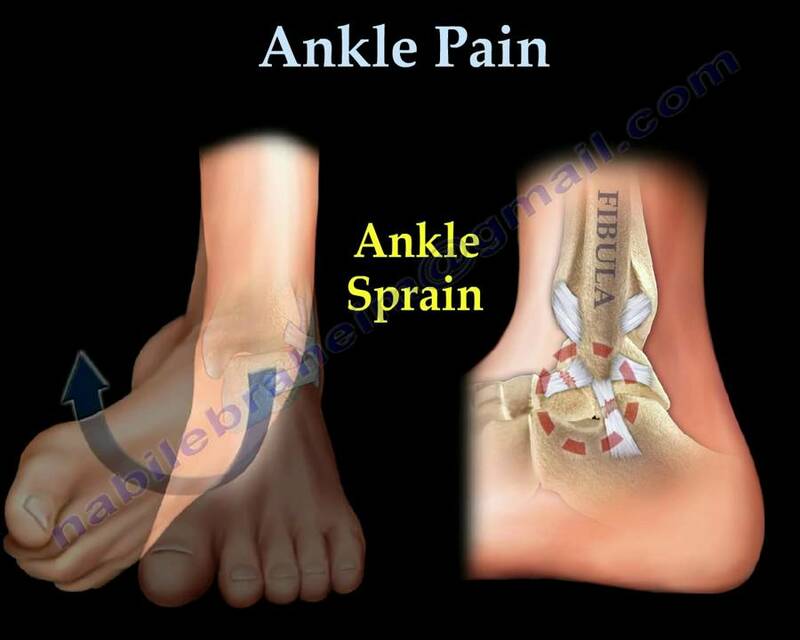 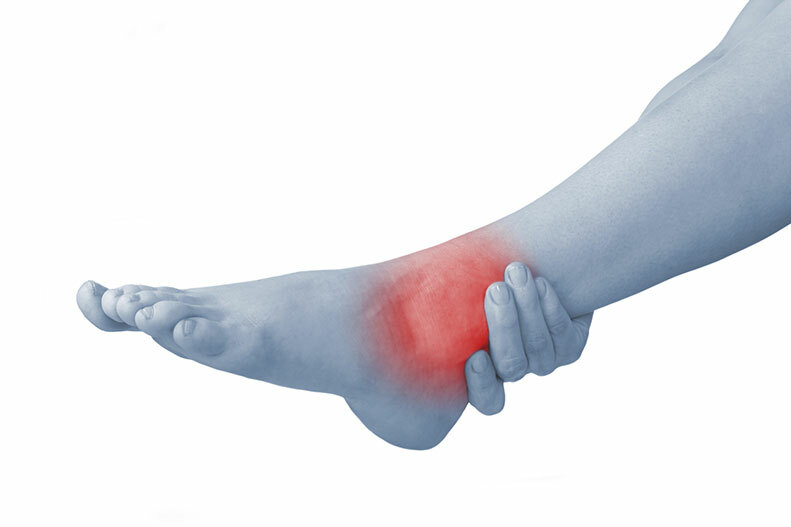 Sprain vs. Strain: What\u0027s the Difference? 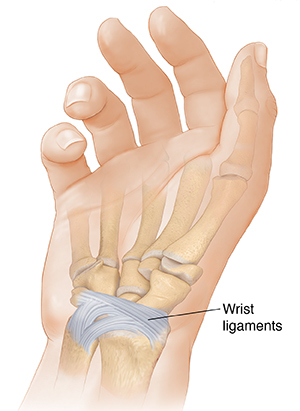 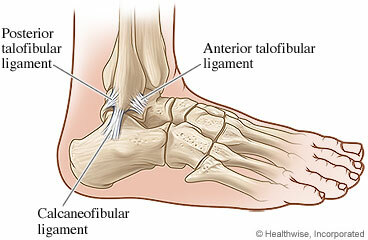 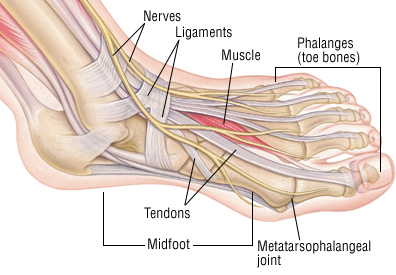 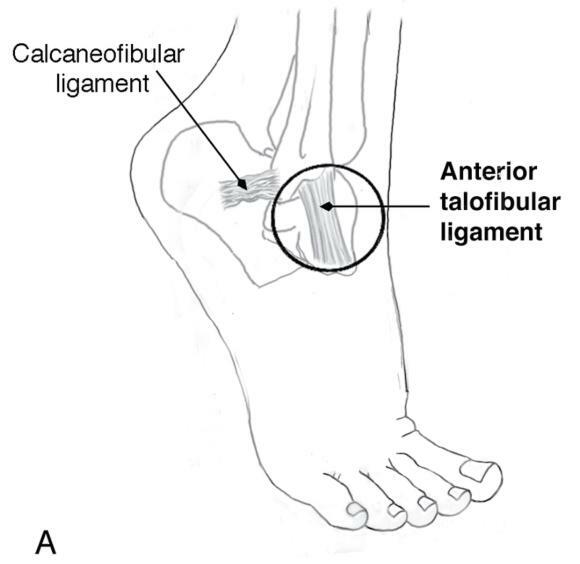 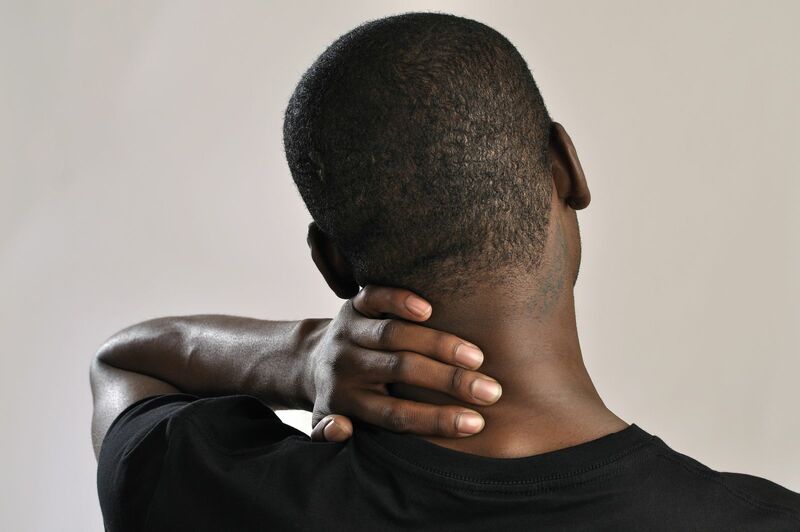 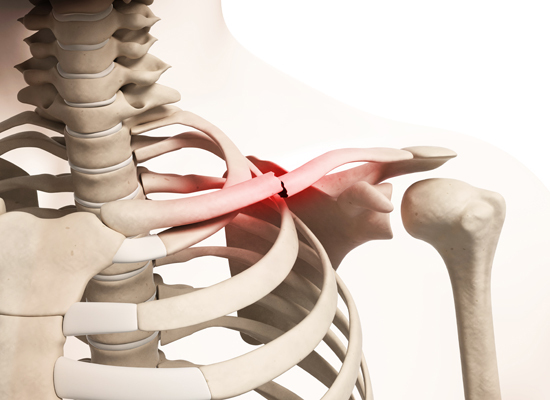 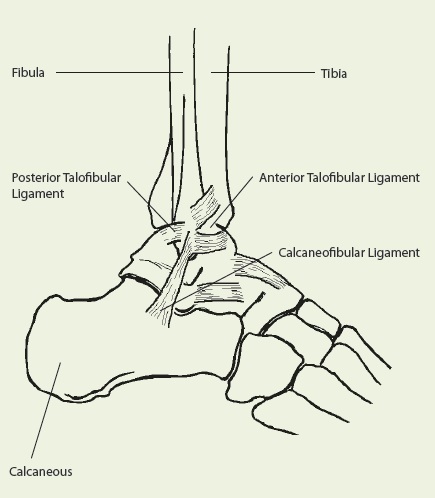 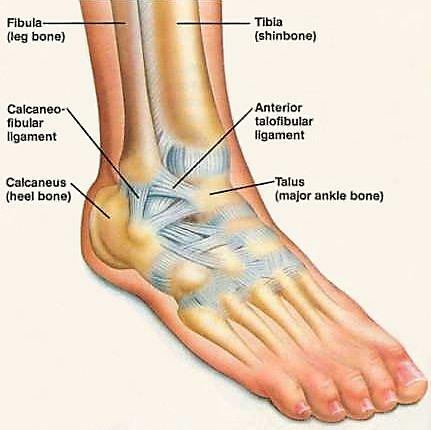 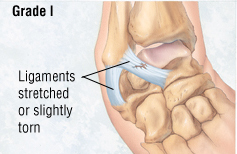 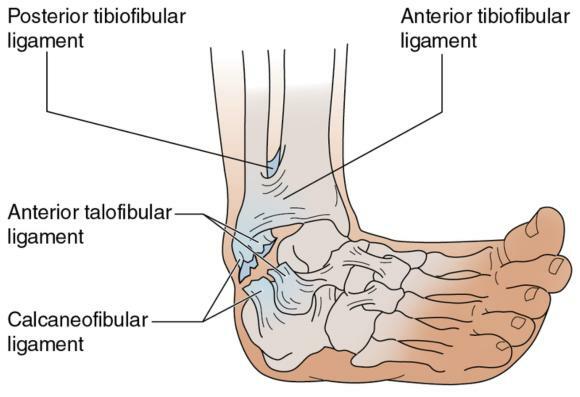 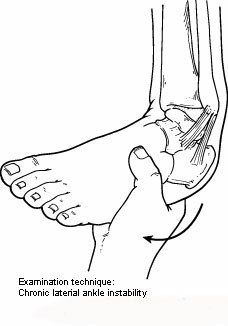 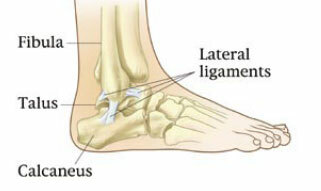 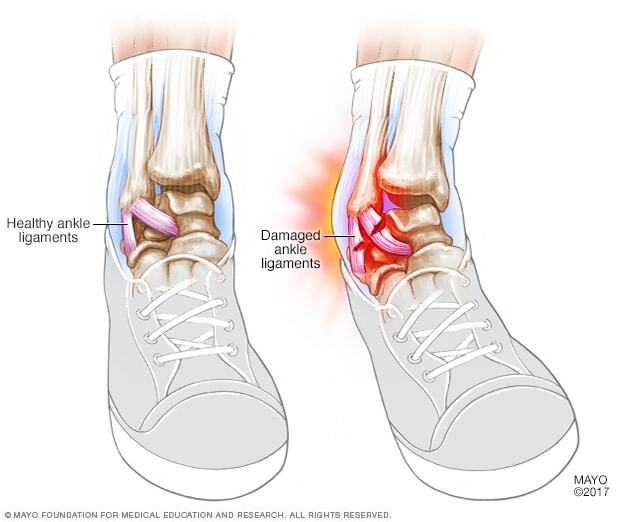 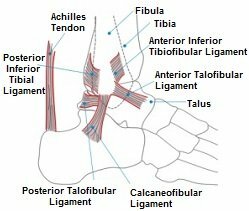 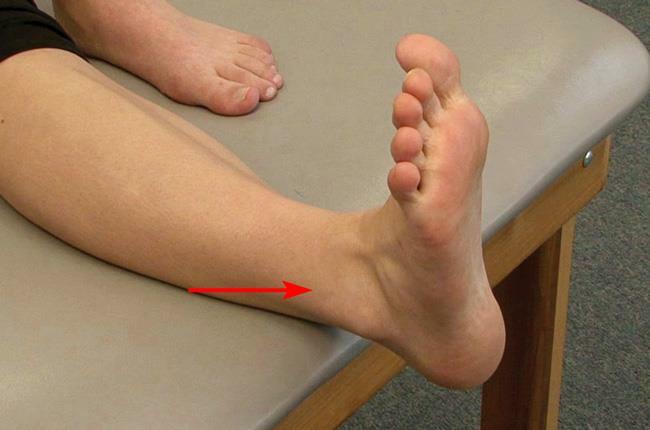 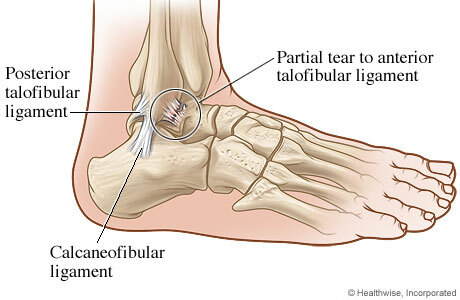 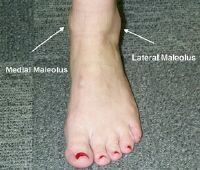 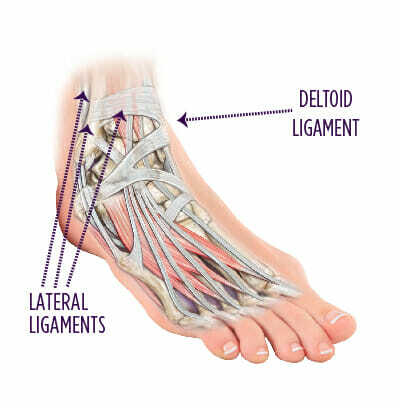 Ligament vs. Tendon: What\u0027s the Difference? 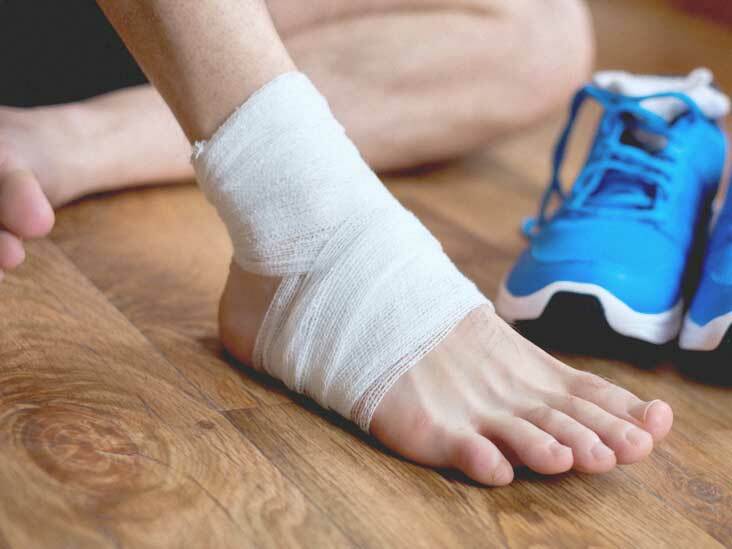 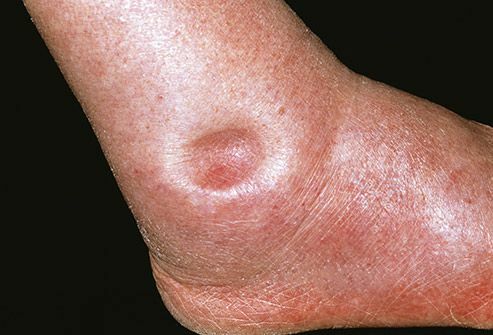 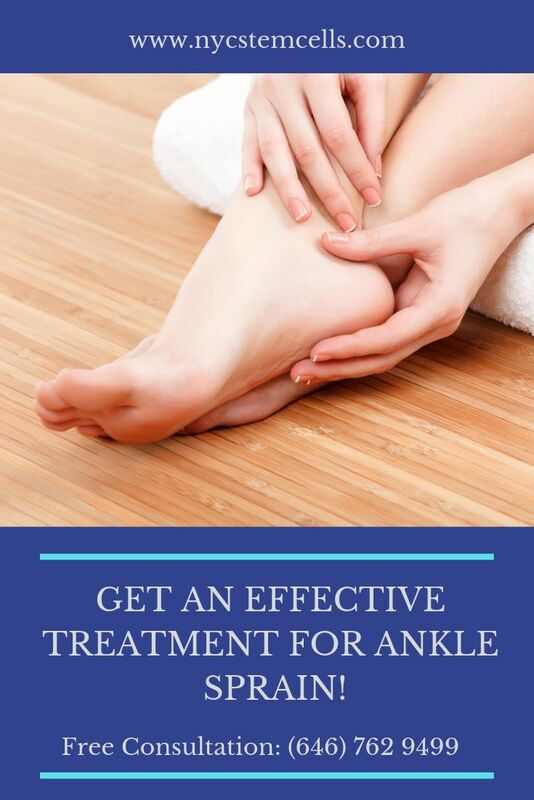 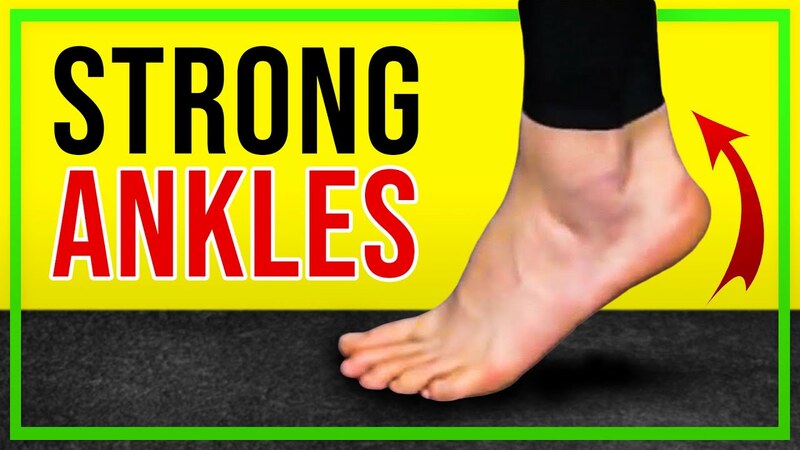 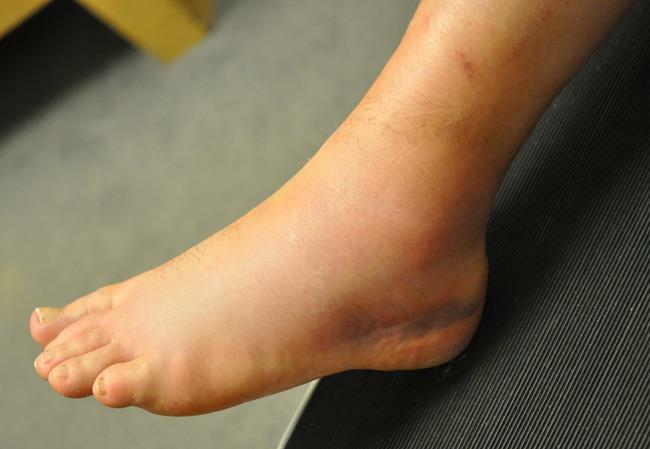 Does My Child Have a Sprained Ankle?